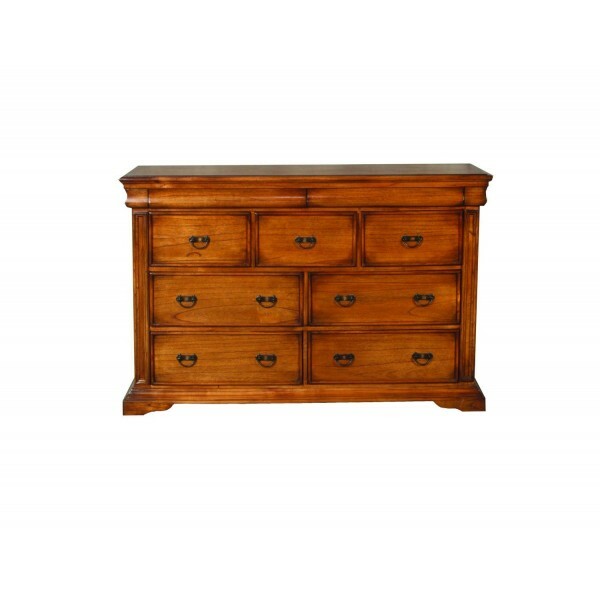 The valentino is beautiful antique oak hand crafted range which will add a touch of luxury to the bedroom, with its hidden drawers in the chest and night and table raised paneling on the units. 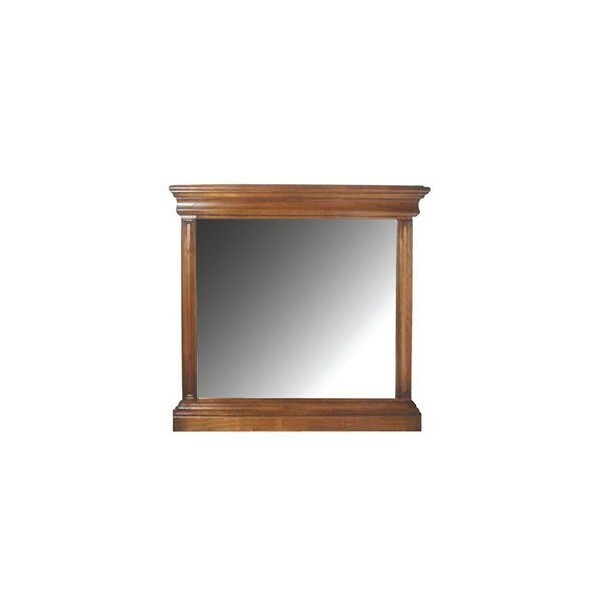 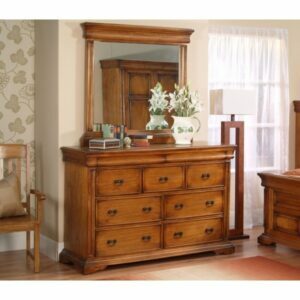 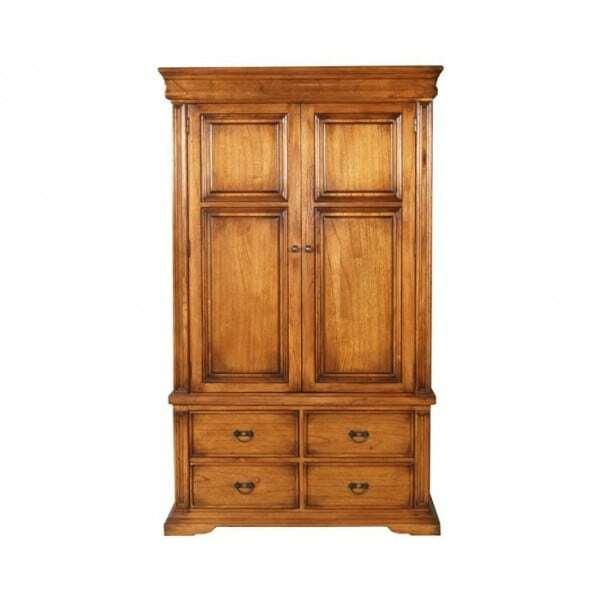 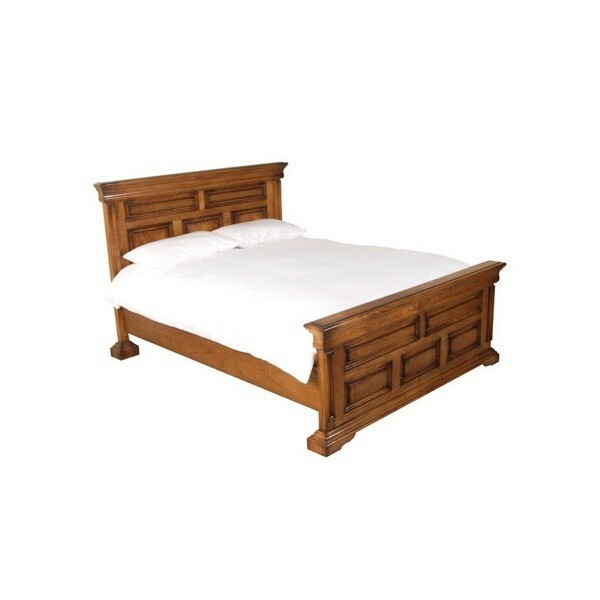 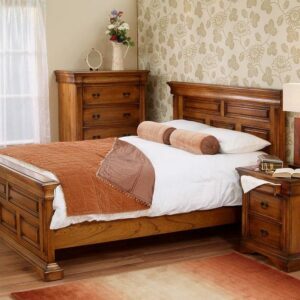 When you think of dark bedroom furniture in Ireland, this Valentino bedroom furniture is one of the first names that comes to mind.The large double robe and bed are the cornerstones of this collection of bedroom furniture that is made entirely from solid hardwood with a warm antique oak finish. 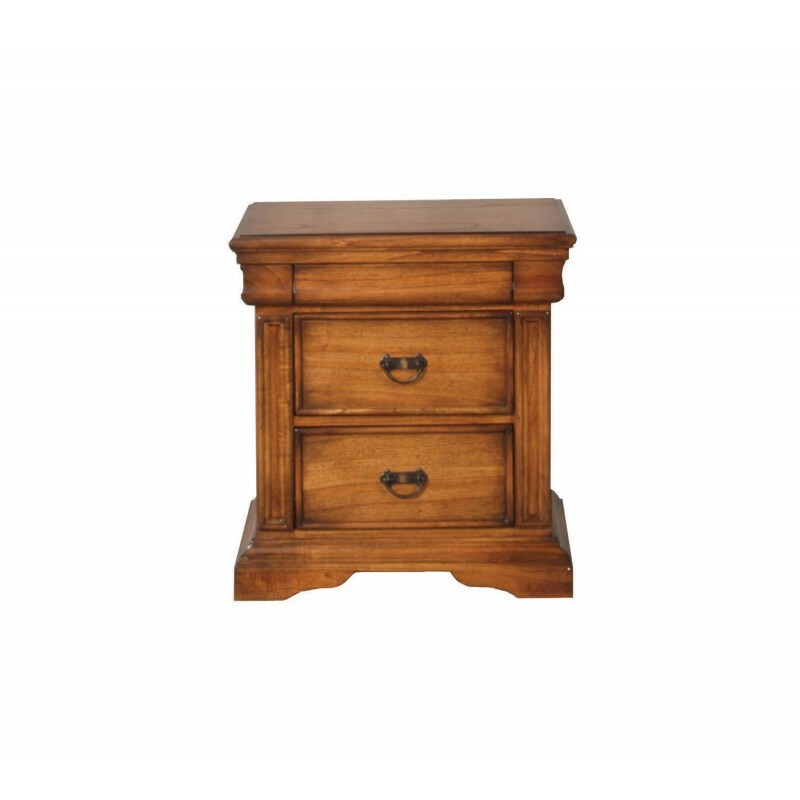 This finish, together with the sheer scale of every piece in the Valentino collection gives the furniture a look of real distinction. 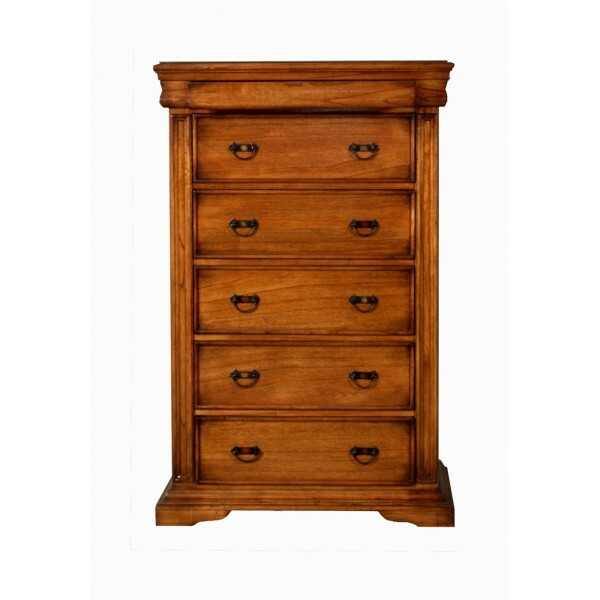 The term ‘seeing is believing’ is very apt to Valentino furniture, and a close up inspection will really help you to establish the quality of this bedroom furniture.